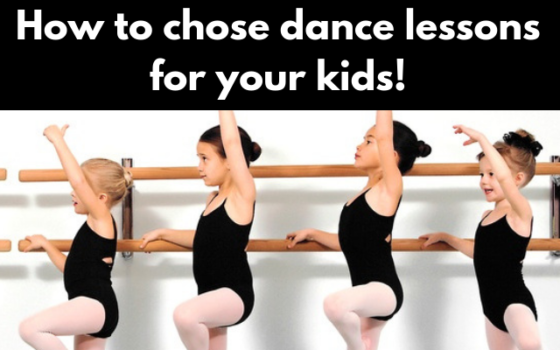 Looking for kids dance classes? 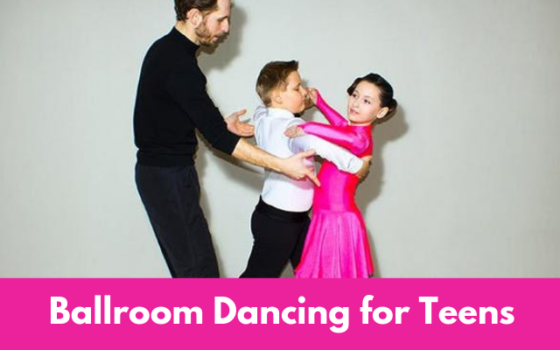 Take a peek at our weekly schedule – with over 14 kids classes each week we offer a great selection of dance lessons for kids of all ages. Tuesday 4:30 – 5:00 p.m.
Thursday 4:30 – 5:00 p.m.
Monday 4:15 – 5:00 p.m.
Wednesday 4:15 – 5:00 p.m.
Monday 5:15 – 6:00 p.m.
Wednesday 5:15 – 6:00 p.m.
Saturday 10:00 – 10:45 a.m.
Monday 6:15 – 7:15 p.m.
Wednesday 6:15 – 7:15 p.m.
Thursday 5:15 – 6:15 p.m.
Tuesday 5:15 – 6:15 p.m.
Thursday 6:30 – 7:30 p.m.
Saturday 11:00 a.m. – 12:00 p.m.
Tuesday 6:15 – 7:00 p.m.
Is this your first visit to Dance Louisville’s Jr Academy? Check out this special offer just for you! 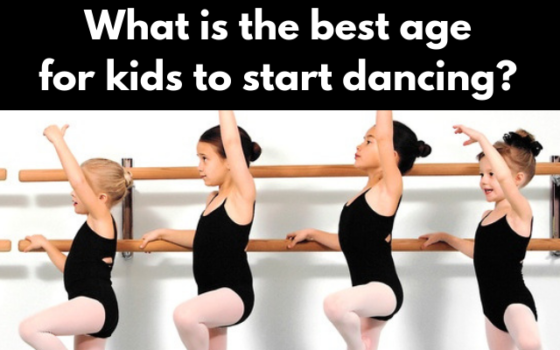 It’s the best way we know to help get your child started dancing! Bibbidi Bobbidi Boo – In this camp, our tiny dancers will be introduced to, ‘a whole new world’ of ballet and tap. Each day we’ll journey into a different Disney story, filled with a little magic for every prince and princess, and tons of dancing! Arts and crafts and snacks are provided. Will have a mini recital on Friday. Monday 9:30 a.m. -12:30 p.m.
Tuesday 9:30 a.m. -12:30 p.m.
Wednesday 9:30 a.m. -12:30 p.m.
Thursday 9:30 a.m. -12:30 p.m.
Friday 9:30 a.m. -12:30 p.m. 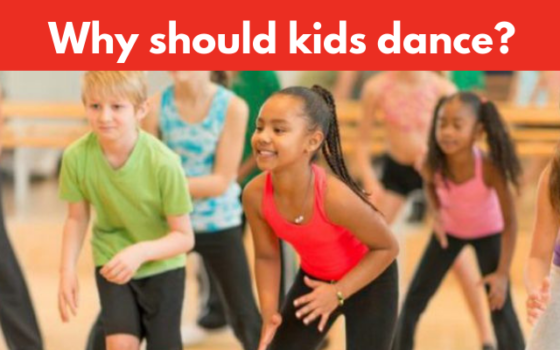 In this camp, our superheros will get to explore a little tap, ballet, jazz and hip hop. Each day, our heroes and heroines will be learning a different style of dance, and saving the world, one dance step at a time! Arts and crafts and snacks are provided. Will have a mini recital on Friday. Monday 9:30 a.m. -1:00 p.m.
Tuesday 9:30 a.m. -1:00 p.m.
Wednesday 9:30 a.m. -1:00 p.m.
Thursday 9:30 a.m. -1:00 p.m.
Friday 9:30 a.m. -1:00 p.m.
WHAT ARE PEOPLE SAYING ABOUT DANCE LOUISVILLE JR. ACADEMY? See what the local community as to say about Dance Louisville!